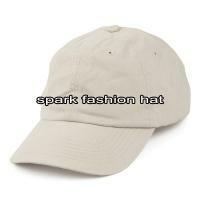 Guangzhou Spark Fashion Co.,Ltd specializes in manufacturing caps and hats for 10 years.With an experienced and professional team on all kinds of caps,we have exported our products to many countries and regions all over the world.Our factory has more than 150 skillful workers and advanced equipment.Main products including baseball caps,sports caps,washed baseball caps,sun visor hats,golf caps,trucker mesh hats,snapback hats,bucket hats and promotional caps and so on. We've enjoyed a good reputation between the customers at home and abroad.We seek improvement every day in our products,service and technology and strive to be the most innovative and efficient manufacturer in the industry.We has also helped businesses develop strategic identity solutions using high quality products,competitive price,good service and professional suggestion. 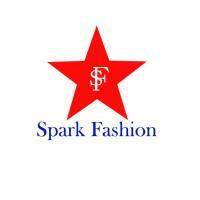 Welcome customers and friends from all over the world to contact us for win-win cooperation. 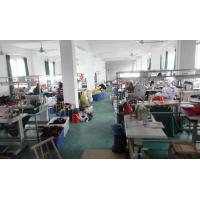 Address: Rm 205,No.123,Yanling Rd,Tianhe District,Guangzhou,China.